Miedema, S.A., "The Delft Head Loss & Limit Deposit Velocity Model". www.dredgingengineering.com. Delft, The Netherlands, 2012-now. 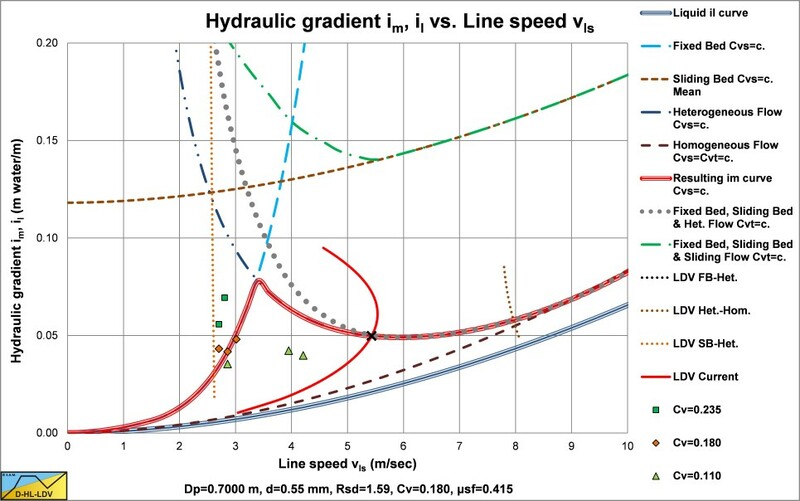 The Soleil & Ballade (1952) data, hydraulic gradient versus line speed, reconstructed. 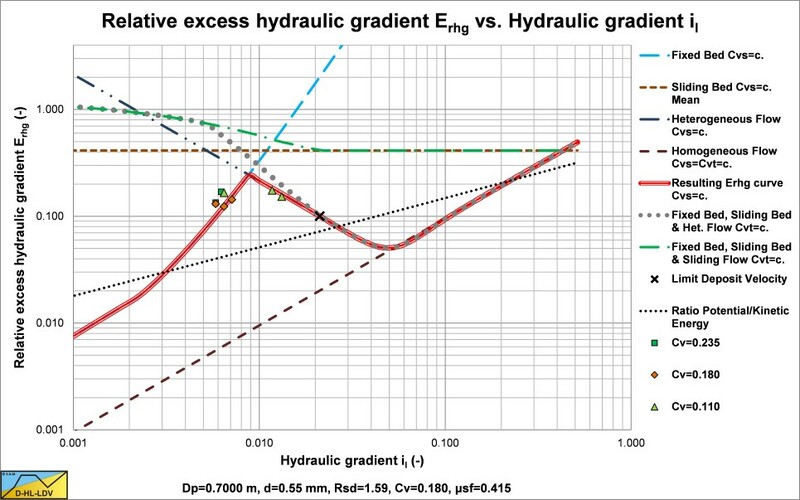 The Soleil & Ballade (1952) data, relative excess hydraulic gradient versus liquid hydraulic gradient, reconstructed. Send email to WebMaster with questions or comments about this website.